The rainy season is upon us, and although we welcome the drop in the temperature, the rain can also bring health problems. Please do take care of your health. Cruising in the Amazon River is many adventurers’ ultimate dream. You might think it’s a tortuous trip on a boat without any facilities, like what we see in documentaries. In this issue’s Destination column, you can read about another way to enjoy the Amazon River, with all the luxuries you could wish for, while still enjoying the adventurous aspect of being in the jungle. 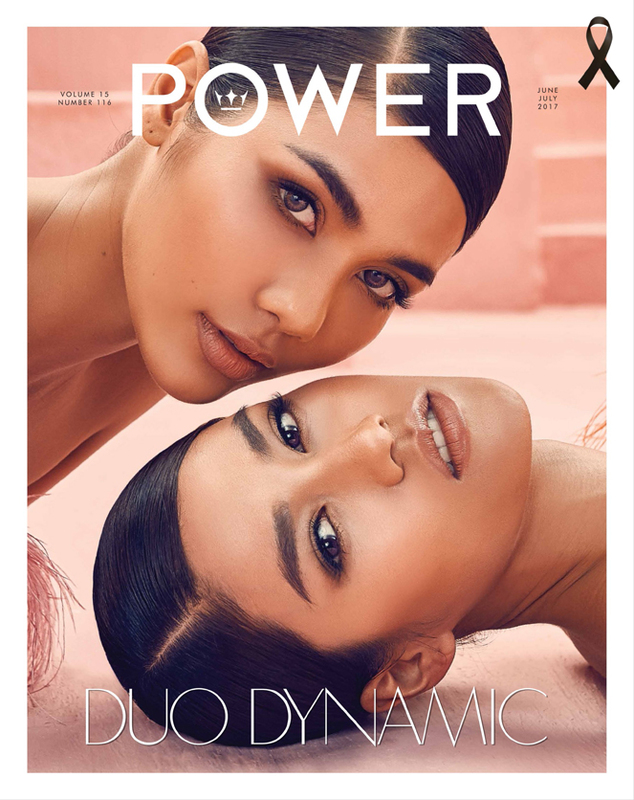 For our fashion set, meet chic and cool ladies from the Miss Universe Thailand beauty pageants — “Namtan” Chalita Suansanae (2016) and “Nat” Aniporn Chalermburanawong (2015). They are both exquisitely beautiful.